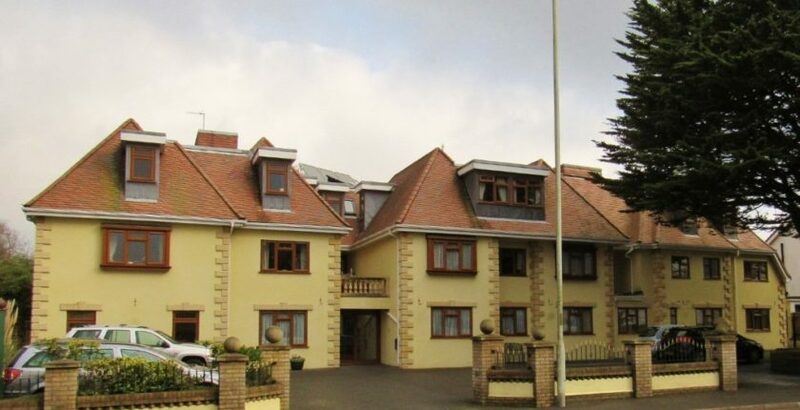 Specialist business property adviser Christie & Co has completed the sale of Lilliput House care home in Poole, Dorset. The luxury converted care home with modern extensions has 54 single occupancy bedrooms with en suite facilities. Previous owners Mark and Louise Edney are retiring after being in the care sector for over 20 years.